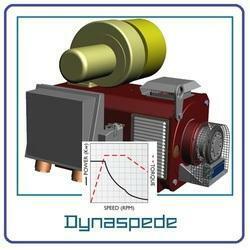 These products can be offered individually or can be offred as a complete test bench solution. 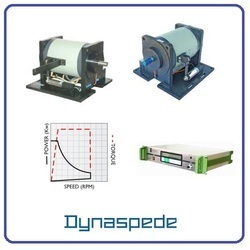 Dynaspede meets the testing needs of automotive, aerospace, academic and industry sectors with a wide range of dynamometers and application-specific test benches. The offerings are backed by experienced sales and service teams from multiple locations for effective application and service support. 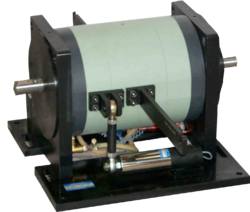 The energy-efficient AC dynamometers are highly versatile and can operate in both motoring and absorption modes. 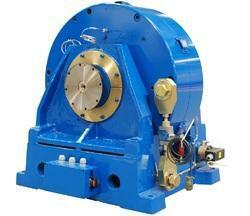 These dynamometers are ideal for transient studies and for loading from true no-load to stall conditions. 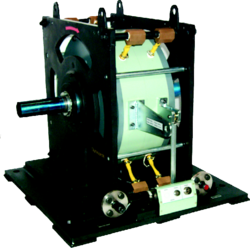 Hybrid Dynamometers, also known as Tandem Dynamometers, are combinations of any two forms of dynamometers described above. 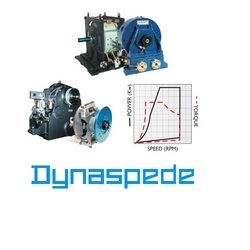 A judicious selection and sizing of units provide a combination with extended speed and power ranges as needed for load testing of hydraulic motors, servo motors and so on. Gradual and bump less changeover is ensured by a PLC or PC based control system tailored for individual applications.